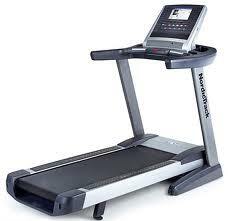 The Reebok ZR10 Treadmill is the real combination of sleek design with solid performance. 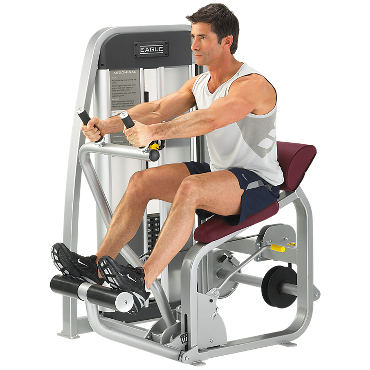 It has a 2.0HP motor which can run at speeds of up to 18km/h on the more than ample running deck of 135 x 45cm with maximum user weight of 120kg. The integrated LCD screen with blue and yellow backlight offers quick and easy control to the 24 pre-set programmes plus 1 manual programme for a varied workout. 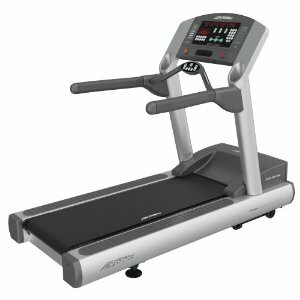 ZR10 Treadmill also allows incline levels of 0 � 15% which can be viewed and adjusted through the LCD console alongside functions for speed, time, distance, calories, pulse and heart rate. 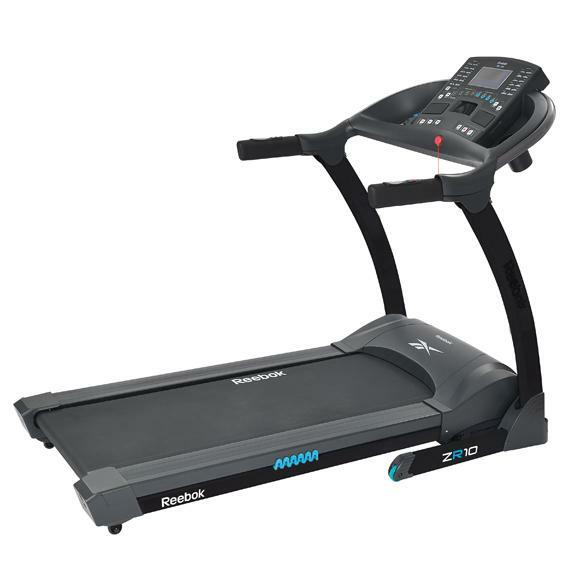 Innovative cushioning inspired by Reebok ZigTech technology is at the heart of this treadmill with multi point cushioning at the front and middle of the running deck, the impact of every step is reduced to provide a more comfortable run and reduce injury.